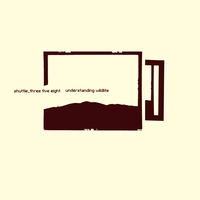 After its release 12 years ago, 12k is very happy to welcome Shuttle358's beautiful Understanding Wildlife album to the catalog as a download-only re-release. Dan Abrams, aka Shuttle358, has made an unforgettable mark on the American electronic music community. His highly revered releases on the legendary label 12k and his release as Dan Abrams on Mille Plateaux (EFA 08099), have established Shuttle358 as a premier standout due to his wonderful ability to create fluent, natural sounding music in a category where clinical approaches to making music has dominated much of the clicks & cuts / minimalist aesthetic out there. Earning critical acclaim and a fanbase that has not forgiven him for taking almost 2 years to release this album, Mille Plateaux is proud to give this anticipated third installment in the Shuttle358 cycle the exposure that it deserves. Truly magnificent in all means, Shuttle358 expresses his personal experiences and musical ideals about objects and forms that have carried through his whole life. Understanding Wildlife finds deeper meaning and attempts to contemplate the alienating way many perceive the world and act to it as strangers. The sounds of harps, bells, strings and synths give the listener the ability to relate more to the natural affirmation that strikes through Understanding Wildlife. 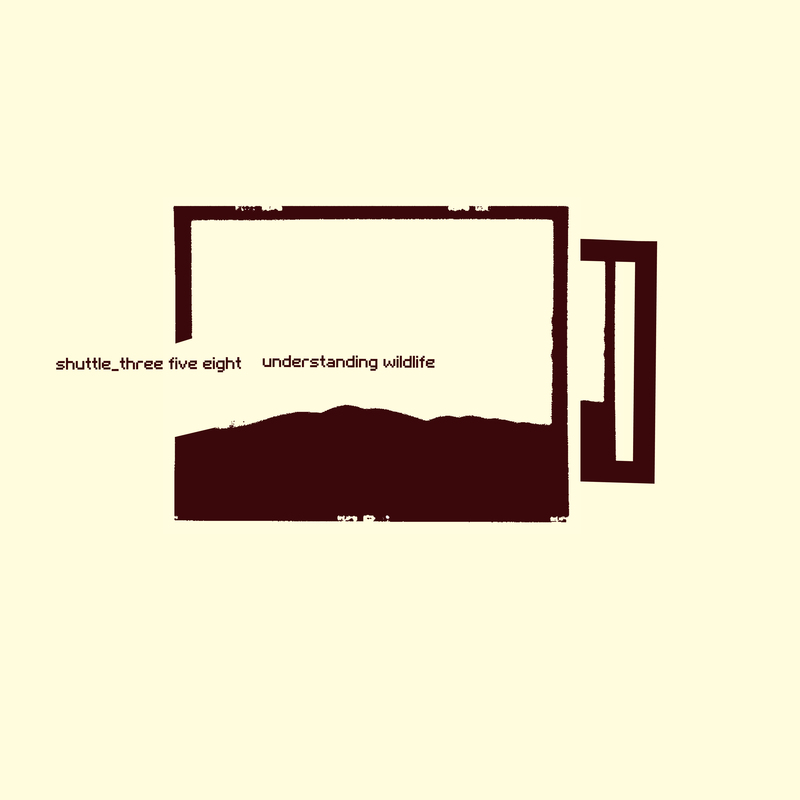 Shuttle358’s makes melodies move and twist amongst unpretentious beats, relaxing and moving the listener in its emotional swell. Captivating.